Camping season is just around the corner, so it's time to break out the tent, coolers, sleeping bags, lanterns, and whatever else you need to rough it in the woods. 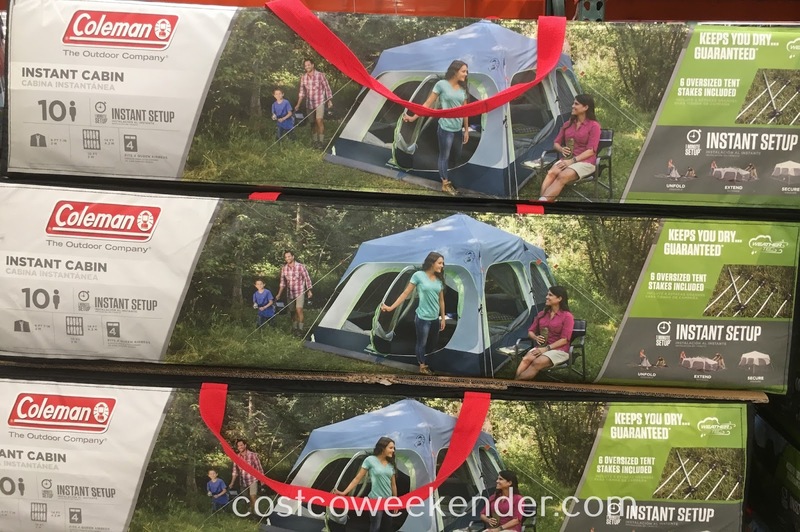 If you're looking for a new tent or perhaps need to upgrade, then check out the Coleman 10-person Instant Tent. 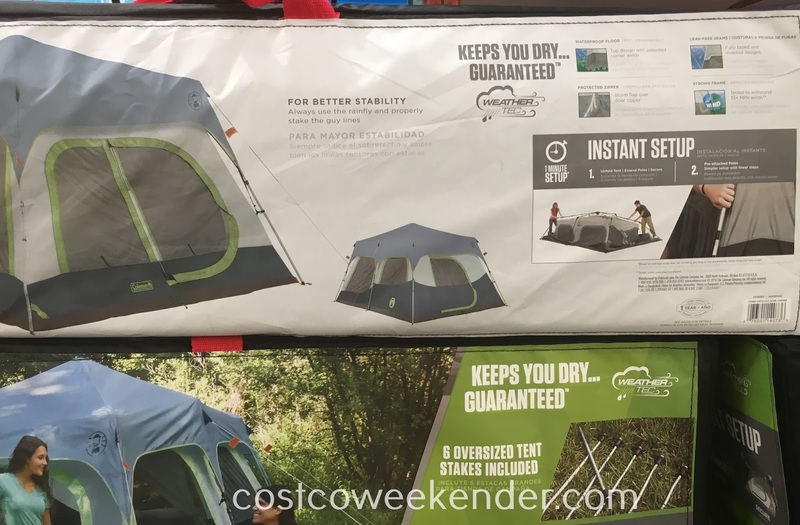 Unlike most other tents, this is a larger size to either accommodate a bigger party or maybe you just want extra space and you're not feeling too confined. Because of its large size, it has a cool divider that gives the impression that there are two rooms for more privacy. 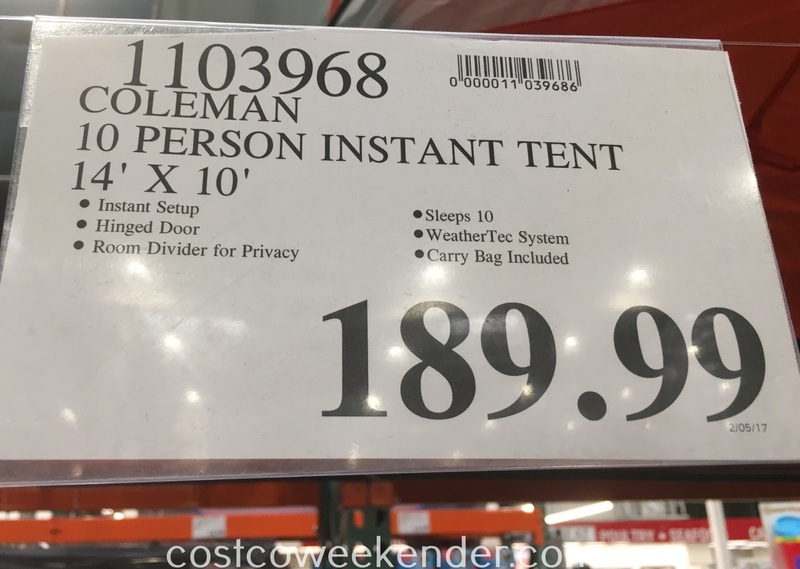 Because it has 2 rooms, there are separate entrances to each room. You could put the kids in one of the rooms. That way you can get a break from them. 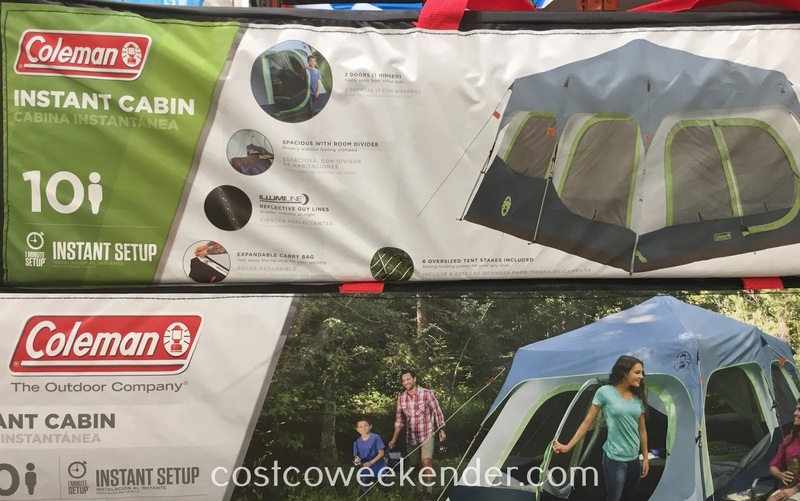 The Coleman 10-person Instant Tent is definitely a good tent to have when you need a decent shelter when you go camping. 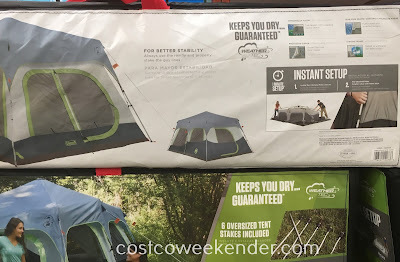 It can do pretty much everything any other tent can do and more!